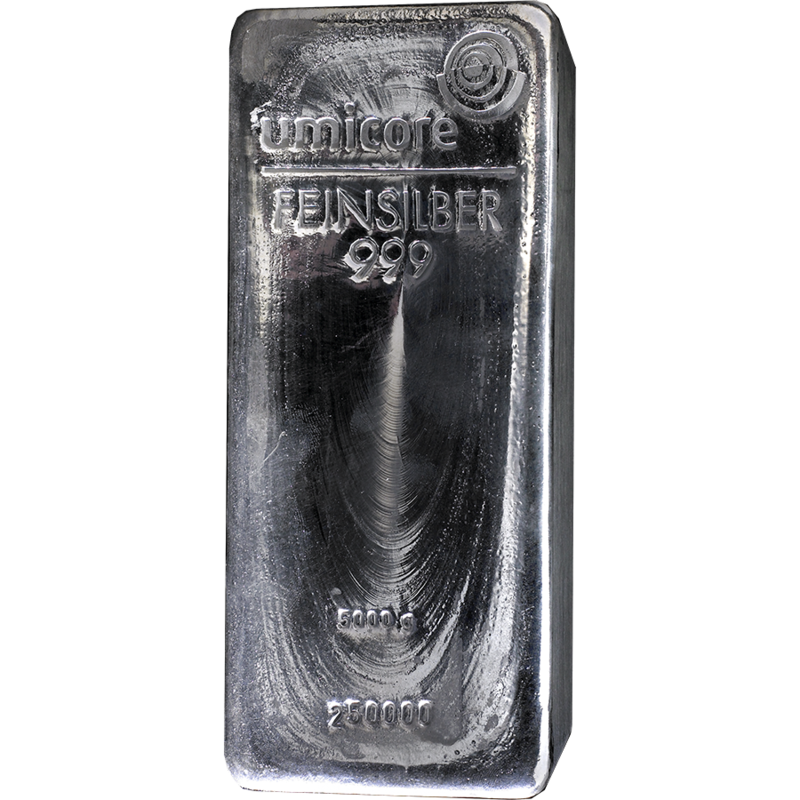 The Royal Mint Britannia 100oz Silver Bar brings the world famous image of Britannia from coins into the world of Silver Bars. 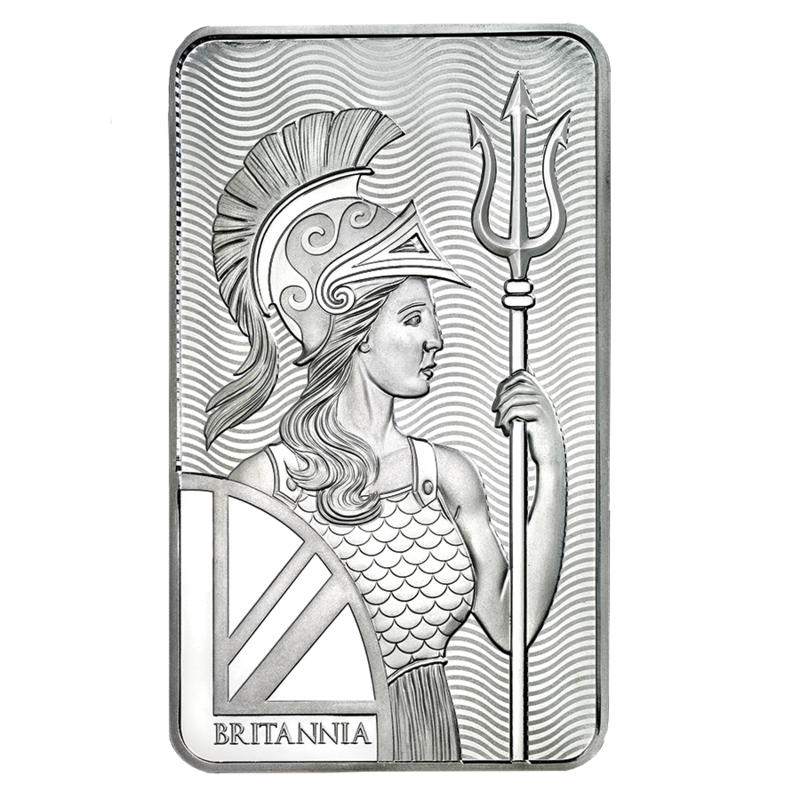 Each bar features a classical style Britannia facing forward with her shield and trident in hand, with a contemporary depiction of waves in the background. 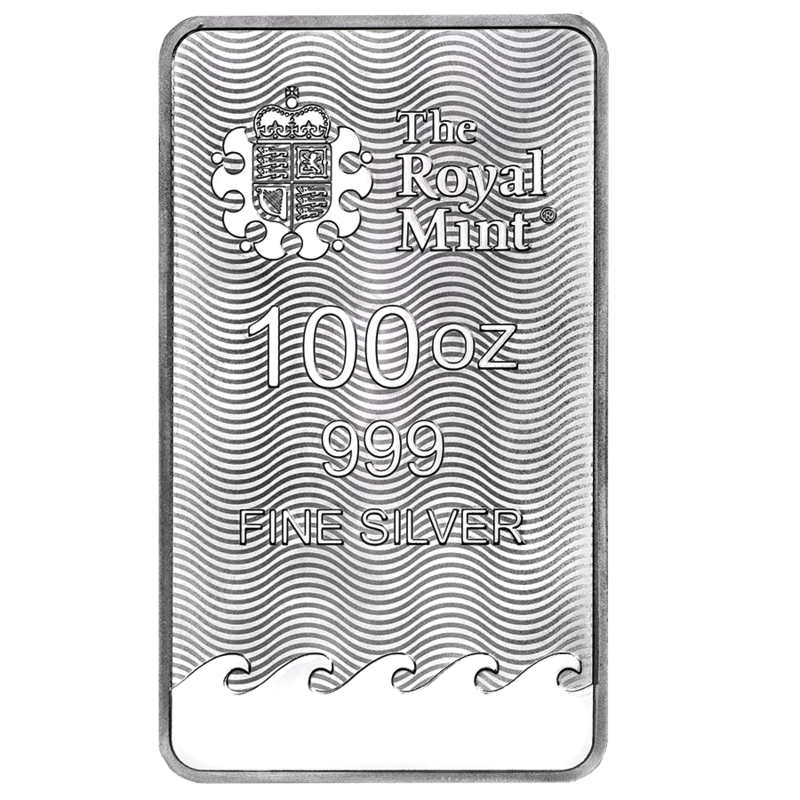 The reverse of each bar features The Royal Mint's shield logo with details of the weight, fineness, and serial number, with the same wave design as the obverse. 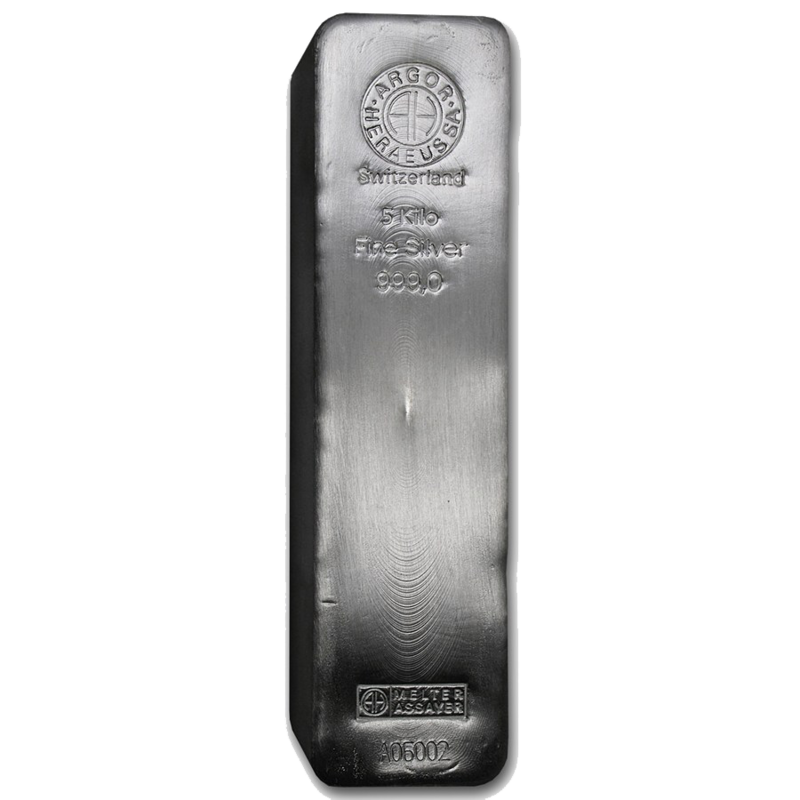 Each bar weighs 3110g and is 999.0 Fine Silver. Manufactured by The Royal Mint. Britannia is the feminine personification of Britain, she is renowned for her beauty and symbolises Britain's strength and integrity, and is an enduring icon that has been used in the UK for over 2,000 years.